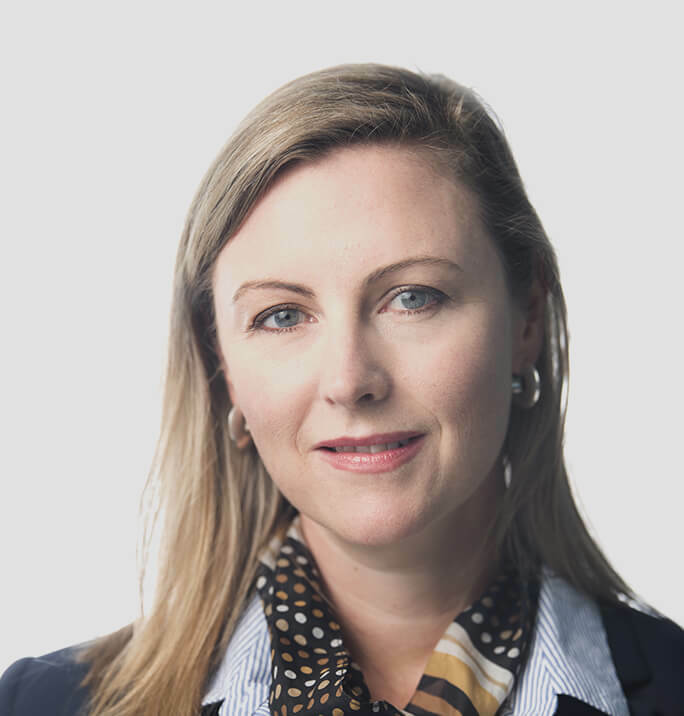 Kate Forbes has 20 years of investment experience in financial markets in two continents. She is qualified in multiple disciplines and is also a Chartered Financial Analyst (CFA). Her varied investment experience combined with her theoretical studies help her to maximise results for her clients as she is able to take a holistic approach to structuring a property investment portfolio. Kate is known for her integrity, ethics, approachability and breadth of knowledge. As an investor herself she understands the stakes involved and how to get the best results.